Home Affairs deputy minister and top Zanu-PF official, Mike Madiro says the Monday visit by MDC leader Nelson Chamisa to Cyclone-hit areas in Manicaland was an unwelcome attempt by the firebrand opposition leader to ride on the publicity brought by the tragedy to prop up his “political CV”. 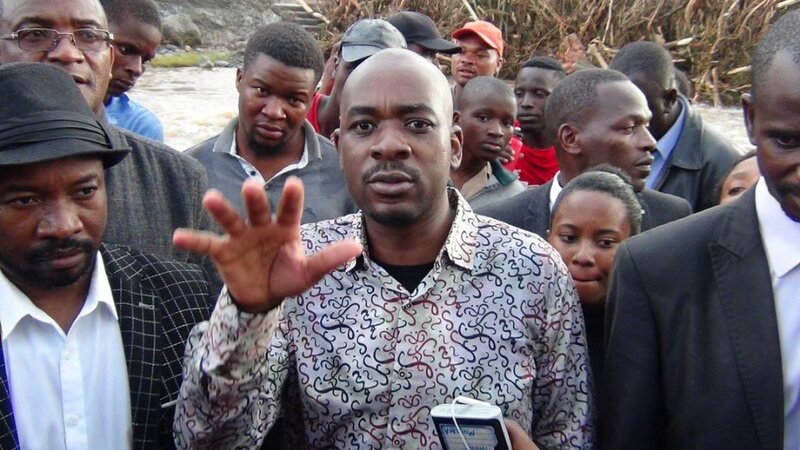 Following the catastrophe that killed at least 98 since Friday – according to the official count Tuesday – coupled with massive damage to land and property, Chamisa and his entourage attempted to visit parts of the affected areas. Commenting on the visit Tuesday, Madiro, who is also Zanu-PF provincial chair for Manicaland, said as a party, they were amazed by the opposition leader’s stance, describing the act as an attempt by the latter to prop up his political fortunes and nothing close to a genuine effort to commiserate with survivors of the horror. “As a party, we really appreciate support being rendered by the government through various departments but we are not happy with leaders of opposition political parties who want to use this unfortunate incident to prop up their political CVs. “As we are mourning, we expect everyone to come aboard and tackle the challenge as Zimbabweans regardless of political affiliation. 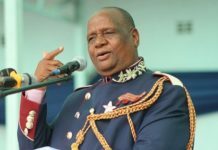 “Some leaders have stooped so low to the extent of bussing people from outside the affected zones and give them chickens bought in the markets as if they are genuinely assisting,” Madiro said. 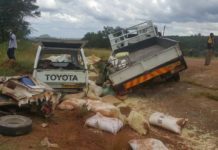 Cyclone Idai has left a trail of death and destruction in Southeastern Manicaland in which over 200 people are also reportedly missing.